Zero emissions – a fools errand, or opportunity to seize? The Net Zero in New Zealand report makes it clear that our industry as energy users and carbon reducing solution providers have abundant opportunity to contribute to emission reductions and can play an important part in helping New Zealand fulfil its Paris Agreement commitments. Global warming is a scientific fact. Global temperatures and sea levels are rising, arctic icecaps are melting, and environmental issues around the world are starting to rear their ugly head. Not surprisingly, these threats have caused a lot of thinking around how they can be mitigated and equally have become a much discussed topic in political landscapes – the March 2017 publication ‘Net Zero in New Zealand’ being the outcome of such thinking, outlining pathways to achieve domestic net zero emissions. While there were many touch points in the report to glean understanding from like changing our land use, perhaps the key message that should resonate most with our metals industry is that we have an important role to play in this movement – and if done successfully, could hold vast business opportunities for us all. Commissioned by GLOBE-NZ – a cross party group of 35 MP’s from all parties in parliament, UK based Vivid Economics were tasked with the job of investigating how we could become a net zero emissions country. Net Zero 2050 – a combined effort of Innovative NZ and Resourceful NZ which would effectively develop both areas equally to reach net zero targets 50 years earlier than if done separately. For government, the key recommendation is to develop a trajectory for emissions price policy values which supports New Zealand delivering their Paris Agreement commitments. This likely would mean significantly higher emission prices than today which would rise over time – influencing government investment decisions towards lower emissions, and encouraging the private sector to engage in a low emission future due to more robust and predictable emission prices. A number of other policy recommendations were made, including a strong case under the Innovative NZ scenario for the metals industry to contribute to further investment in R&D of low-emissions technologies – specifically mentioning collaborative research across government, business and research institutions as a means to achieve this. 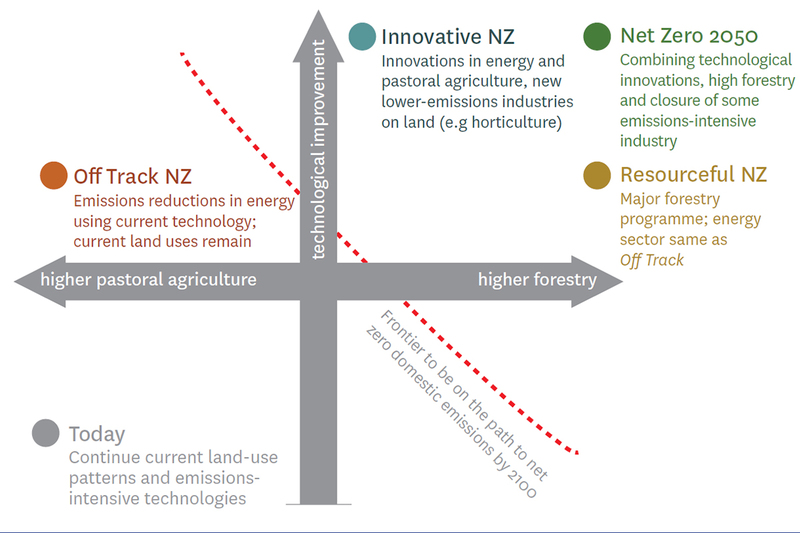 Vivid Economics | Illustrative scenarios – for New Zealand to meet net zero by 2050 it needs to combine the Innovative NZ and Resourceful NZ scenario together. HERA believes this last point holds special merit, as it allows our members and industry to have a major role to play as energy users and carbon reducing solution providers by actively allowing us to contribute and make a difference in a number of ways to emission development. The most obvious one is what we can do on our own to reduce emissions – from daily decisions on whether our next car will be electric or high emission, or as a company in deciding if our next investment decisions will consider carbon emissions. 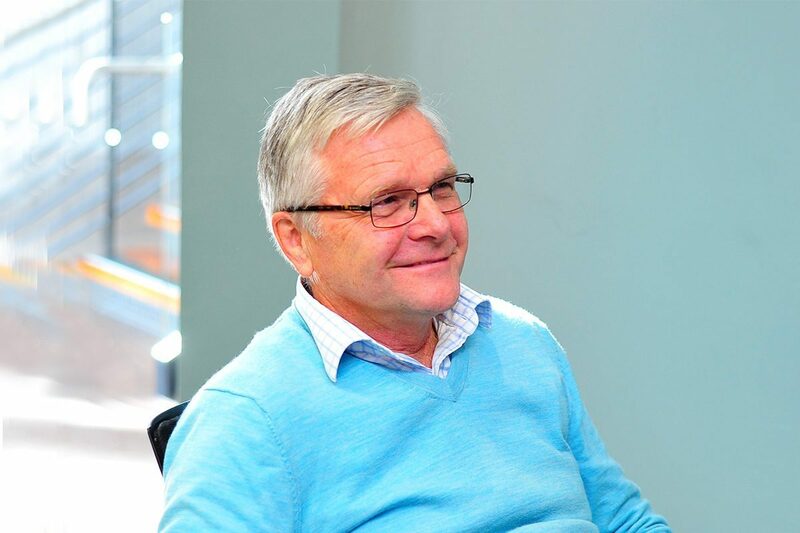 As a recognised industry research association, we know we have the ability to form opinion, advocate and actively shape market development – and for us, this report highlights an opportunity to do just that, meeting one of our strategic focuses to develop niche market products and services for our members. 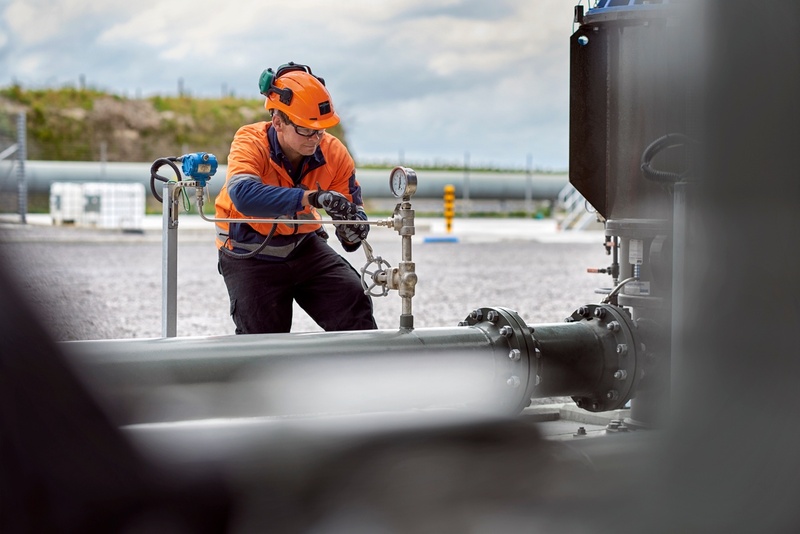 Within its first summary conclusion, Net Zero in New Zealand states that any pathway “will involve substantial change to patterns of energy supply and use, including moving towards a 100% renewables grid …….and low grade heat,” something that our Industry Development team have been invested in exploring over the past five years through our AGGAT program by converting low temperature geothermal energy and waste heat into a viable source of clean electricity. If successful, this R&D will not only lowering carbon emissions and support greater efforts to effect climate change, but also takes advantage of a largely untapped and abundant source of renewable energy, encourages members to transition from a contractor to manufacturer business model and opens up international market and export opportunities as well. But while there are ample prospects for business growth hidden within this report for our members to seize, we have to acknowledge that industry buy-in is low and much more needs to be done by all of us to disrupt this current thinking. It’s my view that waiting for government alone to provide the policy framework as suggested in the report isn’t an option as it may take forever – we need to advocate for it to happen! Going forward, we’ll be focused on maximising members buy-in into business opportunities in this space by helping them to see profitable pathways that can provide them with sustainable high value business options – and our industry development division has been charged to investigate this deliverable, so watch this space! The Net Zero in New Zealand Report provides us with scenarios on how New Zealand can tackle climate change through zero emission – and the core take away is that everyone in our society has to play a role, including the metals industry. This report clearly points out that as an energy user and renewable energy solution provider we can contribute under the Innovative NZ scenario – but for this to happen we have to engage, form opinion and make decisions in favour of investing in carbon reducing technologies to make this happen. The question is, are you ready to be a part of the change so you can reap the rewards it may offer? We suggest you get familiar with the findings of the report so you can better understand its intricacies, by clicking here, then if you’d like to know more, feel free to speak to our Director Wolfgang Scholz. For more information on our AGGAT program and our clean energy research and development contact Manager Industry Development Manager Dr. Boaz Habib.